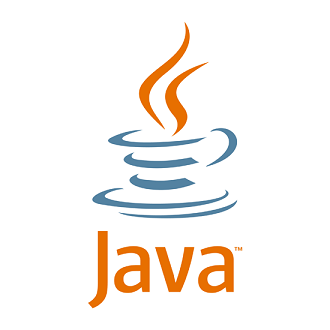 Students will be learning Intro to Java programming. A teen volunteer will be teaching this course. Students must come to all 4 classes: January 12, 19, 26 & Febuary 2, 2019. (Saturdays for 4 weeks), from 2:30-4:30. This program is for students in grade 6 and higher. Space is limited & registration will open on December 29.